I was so excited about the story I had found of an old tale where Fairies “light” the Christmas trees on Christmas Eve. It was the basis for my Fairy Tree that I did for The Festival of Trees this year. That being said, I obviously did not tag it like I thought I had, and the story is lost to the pages of Google! So instead of wasting yet more time trying to find what I wanted, I thought I would share some other interesting tidbits that I learned. 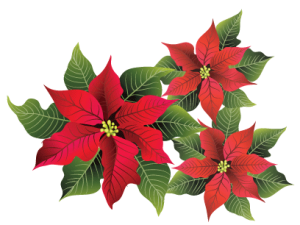 There are several legends in Mexico as to how poinsettias came to life. Two different versions of basically the same story – a little boy who prayed at the altar on Christmas Eve because he was so poor he had no gift to bring the Christ child for his birthday. The first flame-bright Fleur della Noche Buena, Flower of the Holy Night, sprang at his feet as his miracle gift to give. In other legends it’s the story of a young girl who had no gift to bring and as she lay weeping in the cathedral an angel appeared and told her to pick some tall weeds growing nearby. When she placed them on the altar as her offering to the baby Jesus, they burst into the brilliant red flower. Although we don’t know how true the legends are, we do know that thanks to Dr. Joel Roberts Poinsett, an amateur botanist and American Ambassador in Mexico, he brought the beautiful red and green plant back to his home state of South Carolina. And now we know it as the Poinsettia. 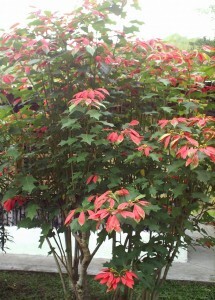 To the right is a picture of a poinsettia tree from Armenia, Colombia. This was from my trip in 2007. I had never seen a poinsettia this big! Wishing you all a very joyous and safe holiday season however you chose to celebrate. We have so many crazy fun things for the holidays this year. Here are just a few snap shots. 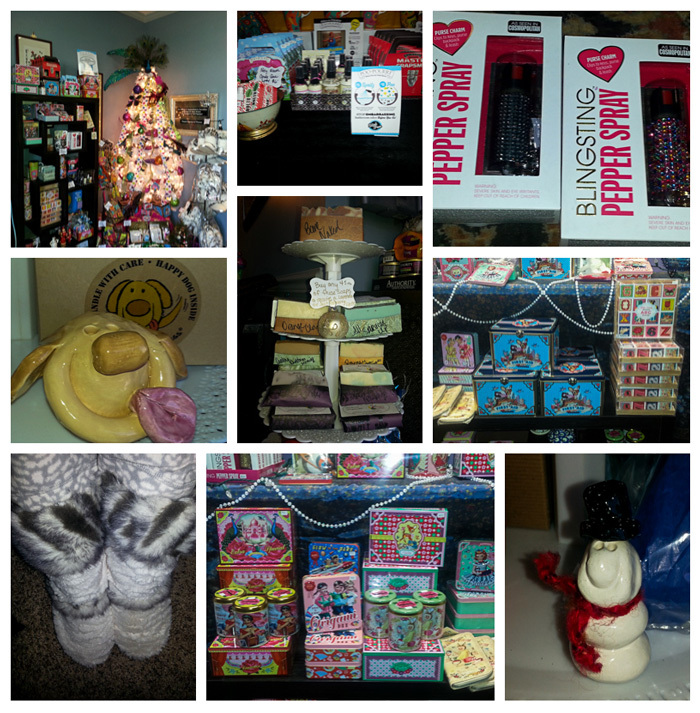 We will have 2 special retail shopping Saturdays this month – December 6th and 20th from 10am – 2pm. (I’m not doing services these dates; these hours are for retail shopping only.) If you need to stop by at another time please let me know. If you already know what you need then just let me know and I will get it all ready for you. And prezzies will be gift wrapped as well. No time to stop by? Don’t forget we sell gift certificates online! My tree for The Festival of Trees is up and ready for viewing. 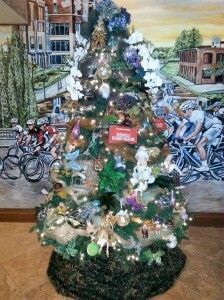 This year I decorated a tree at The Hampton Inn across from the Lazy Goat. Stop by and take a picture of the tree and upload it to Facebook. 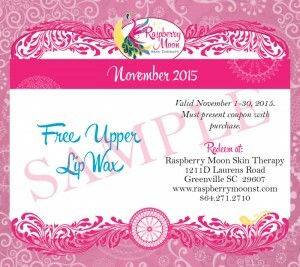 Be sure to tag Raspberry Moon’s Facebook page (or post the pics to our Facebook page directly). At the end of the year all those who have posted a picture will be entered into a drawing to win a little sercie! After you view the trees, head next door to The Lazy Goat to hang out with my friend Juan and have a strawberry Caipirinha, my favorite. Tell him I sent you. Love him. Mark your calendar for our first Ladies Lunch and Learn – Saturday, January 17 from 11am – 1pmish! We will be offering a series of luncheons in 2015 to learn something new, raise money for a great cause, get healthy and meet new fun people. We will be having a separate email coming out in a few weeks about the event but I wanted to make you aware so you don’t miss out. Me ;) – We will be making our own teas, which we will be enjoying during our lunch and the remainder for you to take home. Alison Lively with Creative Living Wellness will be talking about cooking with herbs and their health benefits. Betsy Exton with Pure on Main will be talking about her favorite subject – “Perfect Poop” – Detoxing and releasing physical, mental and emotional waste. Liz Delany with Greenville Yoga will be talking about yoga poses for digestive health. The location is to be determined. I almost have that narrowed down. 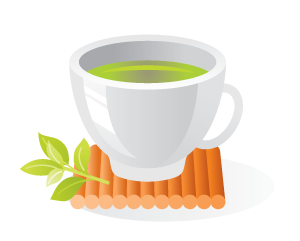 We are planning on having food that will be themed with the tea so you can taste how you can use these herbs in more than just teas. This is going to be so much fun – we did these a few years ago and they went over very well. The Luncheon and Learn for April is already set up as well! Please keep in mind this is a busy time of year for everyone. My schedule looks like a 5,000 piece jigsaw puzzle. 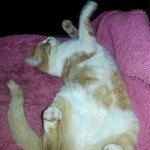 I am doing my best to get everyone in at their preferred times. If for any reason you are unable to make your appointment please let me know a minimum of 2 days beforehand. 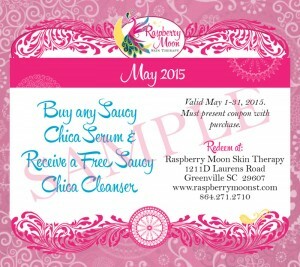 You should be receiving your appointment reminders via email 2 days beforehand as well. This will allow me time to contact another client who may be trying to enjoy some down time this holiday. Please do not make me enforce the last minute cancellation or no show policy during the holidays! I do have a few spots left through December. If you would like an appointment please contact me this week. Thank you for your understanding and participation. Happy Holidays Y’all! Love ya! Other than that, work is on like usual! I will also be open on Saturdays, December 6th and 20th, from 10am-2pm to help you with your last-minute Christmas shopping.